Thinking about investing in a Brentford-based property? Before spending any money, it’s wise to get a general idea of what the market looks like. So we’ve put together a helpful article. We’re going to look at housing prices, and how they’ve changed over the last few years. In addition, we’ll be analysing the types of properties available to buy. Both residential and commercial. Finally, we’ll talk you through the types of services Hunters offers in the area. We have extensive knowledge of Brentford, and can help you with anything you need. As Brentford is based in the Greater London area, you can expect the average price of a property to be higher than the rest of the UK. According to Zoopla, the average price paid in the last 12 months was £506,496. Over the last five years, the average cost is at £482,446. So it has gone up a little in recent times. It’s worth noting that the current value of a property, as stated by Zoopla, is at £503,290. Although this is down by 0.62 percent. There were also 158 sales in the last year. As you would expect from an estate agent, we deal with lots of different residential properties - helping customers buy, sell, rent and let them. However, we also deal with commercial properties. And Brentford has a thriving commercial property scene. If you look at our list of properties currently for sale, many of them are commercial. The majority are not built for a specific purpose - they may have been cafes or restaurants in the past, perhaps some sort of retail outlet. Whilst some have an obvious use. For example, we have some hotels available on the market - if you’re interested in the hospitality sector. 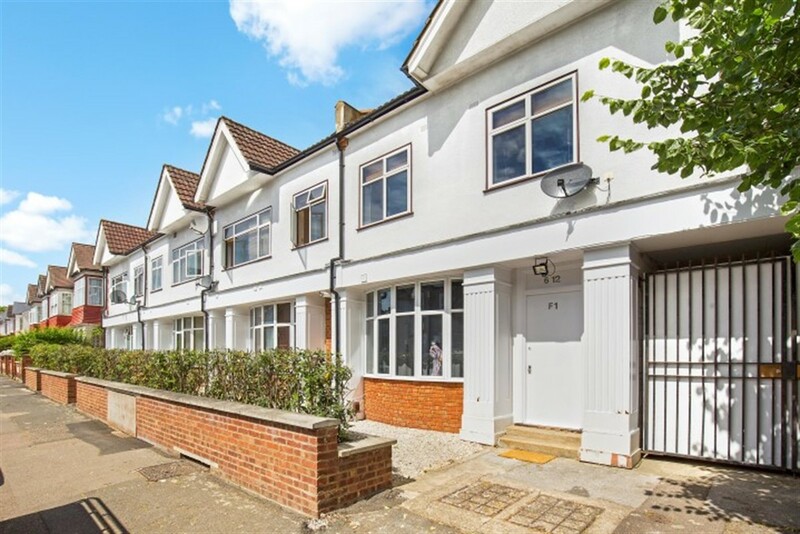 Like many parts of London, and in fact the UK, Brentford has a wide variety of different types of properties available for you to buy or rent. It doesn’t matter if you’re looking for a flat, terraced house or a detached property. We’re confident we can find you what you need. Obviously, if you do want a detached house - your budget will need to be a little higher. Flats and terraces tend to be a little bit more affordable, however. If you’re an investor, it might be possible to buy an apartment building that includes multiple properties - ready for you to rent out to tenants. As mentioned, we have extensive knowledge of the Brentford property market. We’re in a better position than anyone else to help you get what you need. Whether that’s buying, selling, renting or letting a property. Our local branch is based at 6 Ferry Quays. Pop in to speak to our experienced team. Or, you can give our sales team a quick call on 0208 568 2929. We’ll be delighted to assist in any way we can.